If you want to travel to beautiful Ottawa, Canada in luxury, comfort and style, look no further than Paramount Business Jets. Ottawa has four convenient airport options within 15 miles making travel to this bustling Canadian gem straightforward and stress-free. These airports include the South Renfrew Municipal Airport (CNP3), the Ottawa International Airport (YOW), the Gatineau Airport (YND), and the Ottawa Carp Airport (YRP). 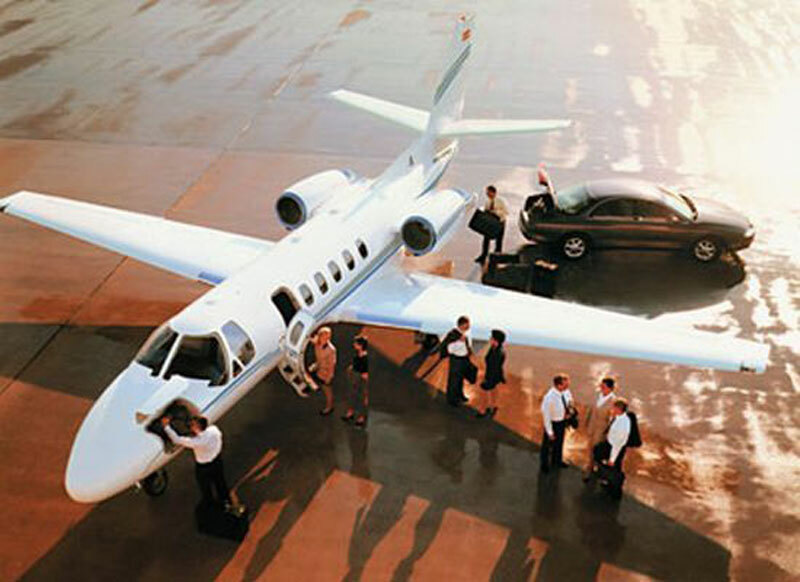 In addition to these choices in airports, you will also find that Paramount Business Jets provides nearly limitless options when it comes to available private jets to choose from. Many popular aircraft are frequently selected in Ottawa, including light jets (Citation II, Beechjet 400 A, and Learjet 41A), midsize jets (Hawker 700, Learjet 60, and Falcon 20), and large jets (Challenger 604, Gulfstream IV, and Falcon 2000). We also provide affordable one-way and empty leg flights, luxury VIP airliner charters, and turbo prop air services. If you would like more information or would like to reserve a business jet today, please feel free to contact us 24 hours a day and seven days a week at +1-877-727-2538. Ottawa is situated on the banks of the Ottawa River and considered to be one of most attractive capitals in the world. Ottawa is also one of the fastest growing cities, as well as Canada's cultural capital city. It is home to a very original Canadian culture proudly displaying its heritage through its historic architecture. It is this display that makes Ottawa a worldly tourism and convention destination. Some of the most popular tourist attractions in Ottawa include the National Gallery of Canada, Fairmont Chateau Laurier, National Arts Centre, Bytown Museum, Royal Canadian Mint and Currency Museum, Parliament Hill, Rideau Canal, and Gatineau Park.